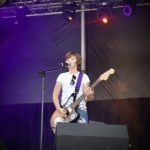 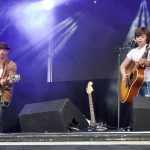 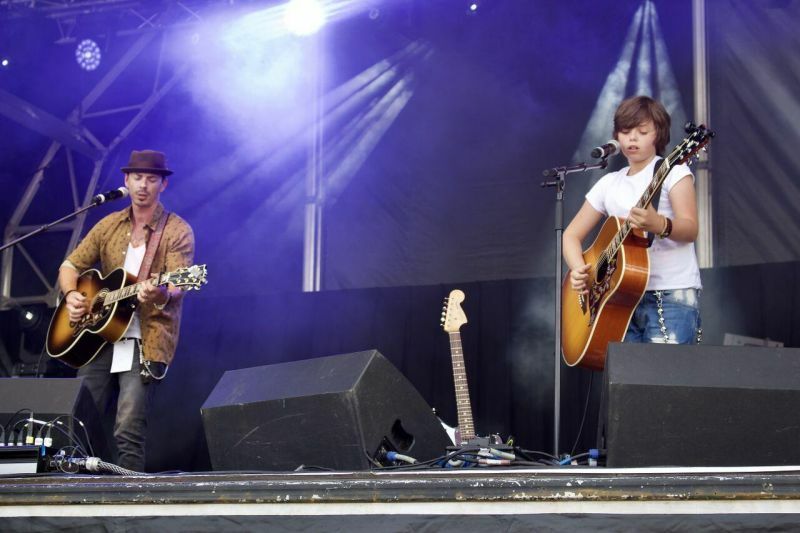 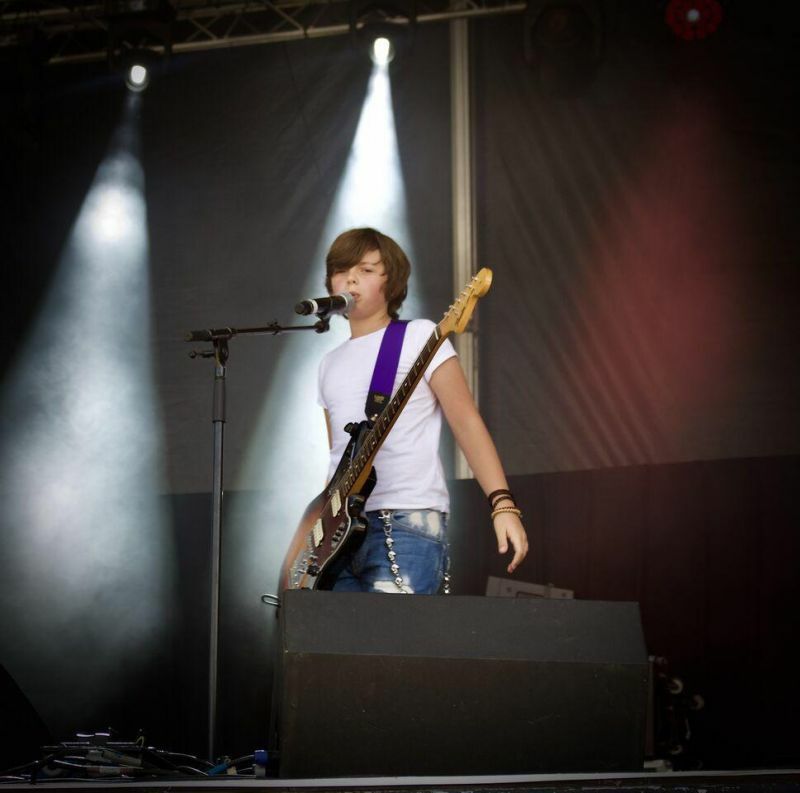 12 year old Singer Songwriter and Lead Guitarist Jack Goodacre 's unusual talent for music was first seen on The Voice Kids UK as a fresh 11 year old kid with big ambitions. 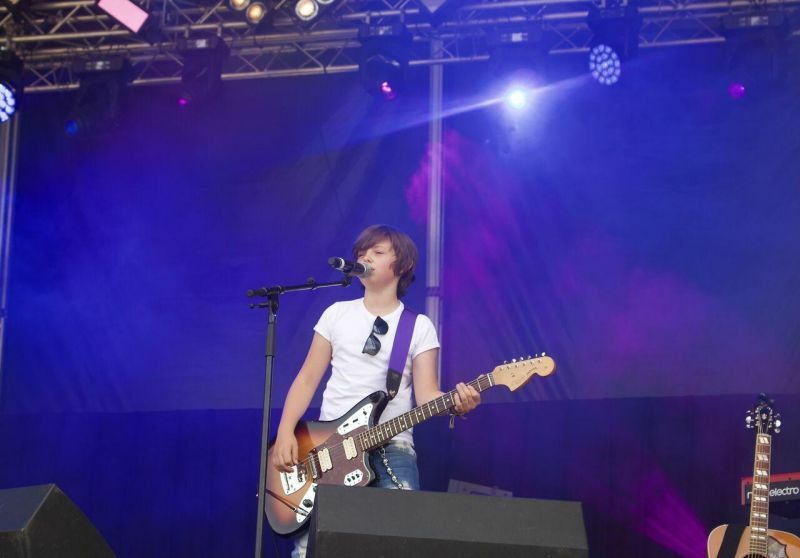 Jack's passion was nurtured at home , first playing live on the street busking with his Dad from aged 10 and Playing support slots at local festivals and Blues Jams around his home town of Norwich when he was only 11. 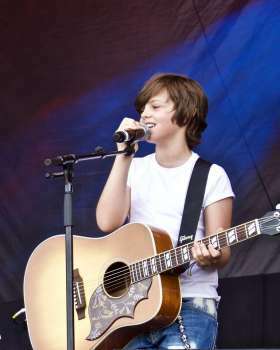 Having reached the Semi Finals in the Voice , Jack went onto to land the Lead Guitarist role of " Zack Mooneyham " in Andrew Lloyd Webbers " School Of Rock " performing nightly for 12 months to sold out International audiences in the West End London , finally leaving to concentrate on his love for songwriting and creating his own music . 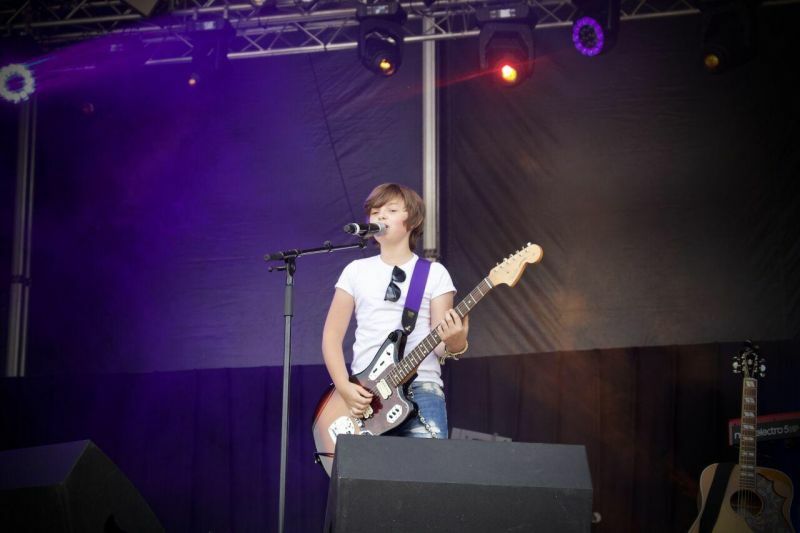 April 13th 2018 at 12 years old saw Jack showcase his incredible songwriting and guitar playing skills to the full with the release his first self penned single " Brightside " An upbeat Pop Blues song with Sheryl Crowe style hooks , A Gospel tinged chorus and Bluesy Rock Guitar solos . 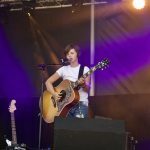 A second Charity single followed " Do It Like I Do “ With the Sales from the single being donated to a Local Children Hospice. 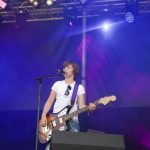 Shortly after Jack ( alongside his Dad Tim ) Entered Britains got Talent 2018 performing their own Song " The Lucky Ones " and became a memorable moment in the series by becoming Simon Cowell’s " Golden Buzzer “ and Finalists. 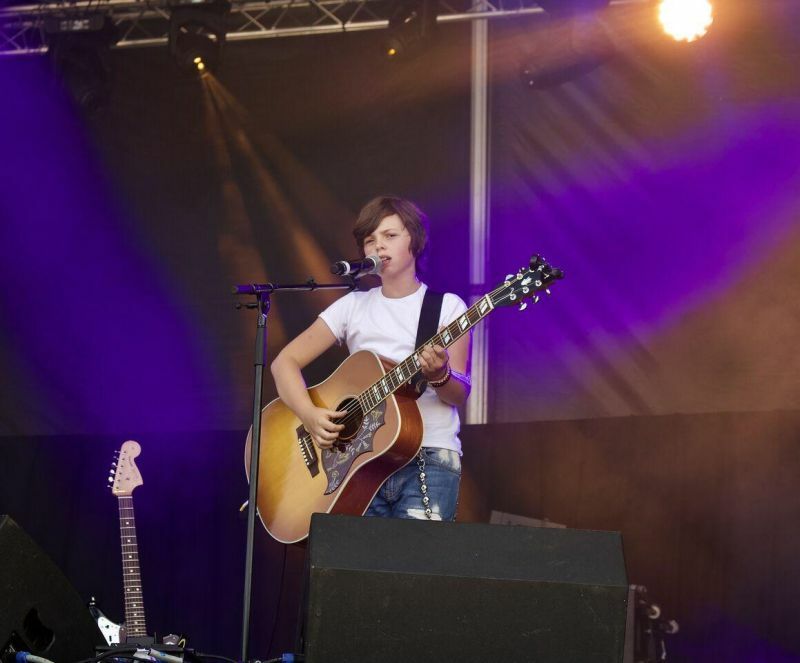 Currently working on several exciting projects and co writing the "Jack and Tim " Album.